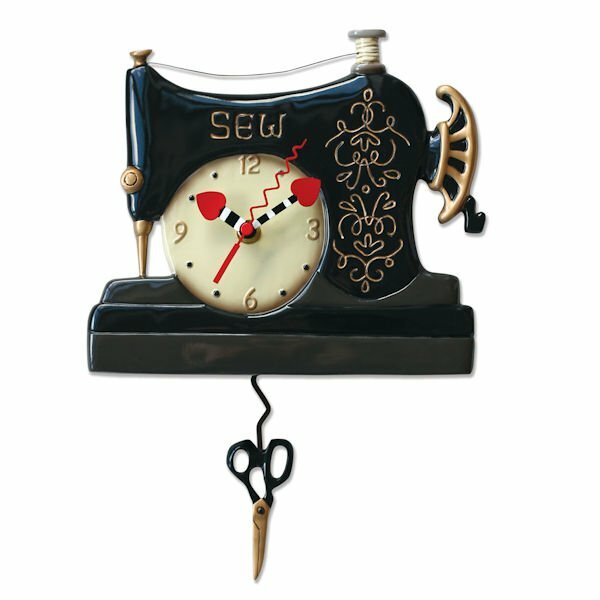 I've designed this class for the many people that have said to me they have an old sewing machine that someone gave them but they don't know how to sew or where to start. It's time to start right here, right now! There is a difference between being a young person that is first learning to stitch and being a more seasoned person that has just put it off but now wants to know the basics. This class is for you! We will keep the class size small and the average age over 25 and the average learning curve huge as we discuss how to thread and maintain your machine, what kinds of needles and threads to use for each type of project you may wish to work on, and we'll even stitch out a "take it home and tell someone you made it yourself" sachet. Bring your machine, hopefully in working order, but it's ok if you don't know for sure, we'll assist! Oh, and don't forget the cord, foot pedal and manual if you have it. This will be a fun, no pressure, no judgement atmosphere.